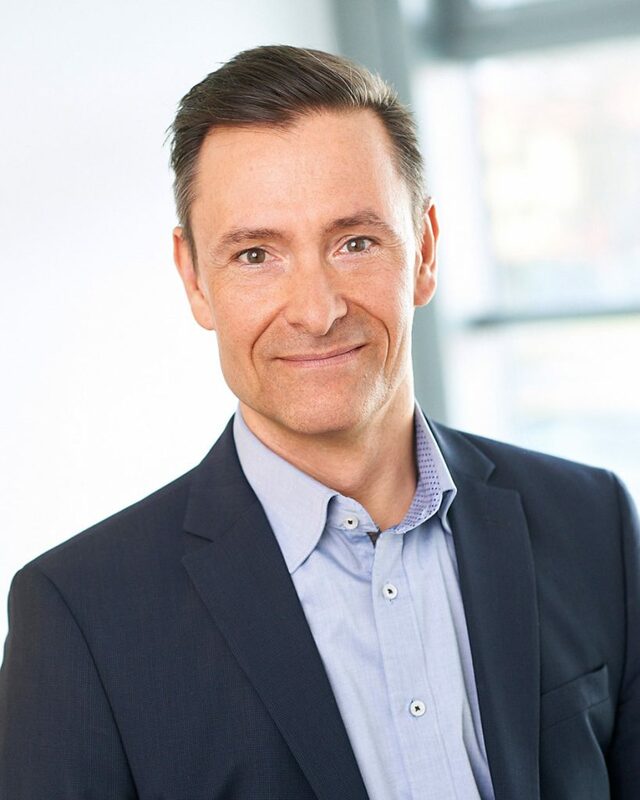 At today’s meeting of Hermes Europe’s Supervisory Board, Olaf Schabirosky was appointed CEO of Hermes Germany with immediate effect. His previous responsibilities as Manager Services and Finance will be taken over by Hendrik Schneider as of 1 July 2018. At today’s meeting of Hermes Europe’s Supervisory Board, Olaf Schabirosky was appointed CEO of Hermes Germany with immediate effect. His previous responsibilities as Manager Services and Finance will be taken over by Hendrik Schneider as of 1 July 2018. 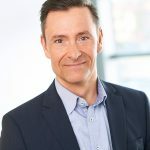 Hendrik Schneider is currently Managing Director of OTTO Shared Services GmbH and in his new role he will also serve as Chief Financial Officer of Hermes Europe. Olaf Schabirosky began his corporate career in 1994 in the internal consultancy of the Otto Group and since then has worked very successfully in various functions for the Group. After serving as Managing Director in Korea, among other roles Schabirosky went on to head Purchasing Management at OTTO and served as Director Strategic Projects. 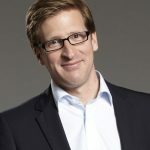 In June 2014 he was appointed Managing Director of Hermes Germany where he was responsible for the areas of Finance IT, Digital Lab, Consulting and Projects, HR, Legal and Central Services. Hendrik Schneider also looks back on a career at the Otto Group spanning many years. In 2001 he joined the Group as an investment controller, becoming a Team Lead in Controlling at Bonprix in 2004. In 2007 he joined OTTO and made a significant contribution to the further development of Profit Centre Controlling, which he later managed. 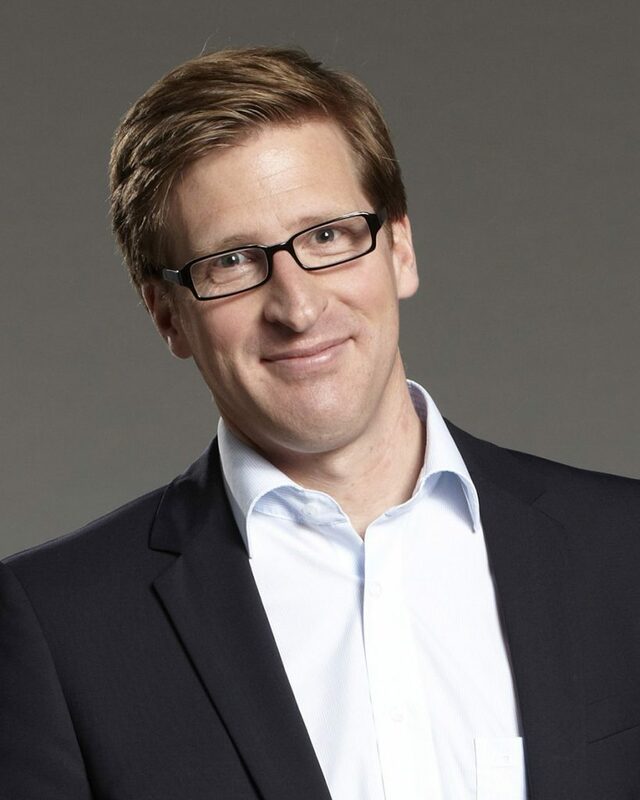 In July 2013 Schneider became Managing Director of OTTO Shared Services GmbH. 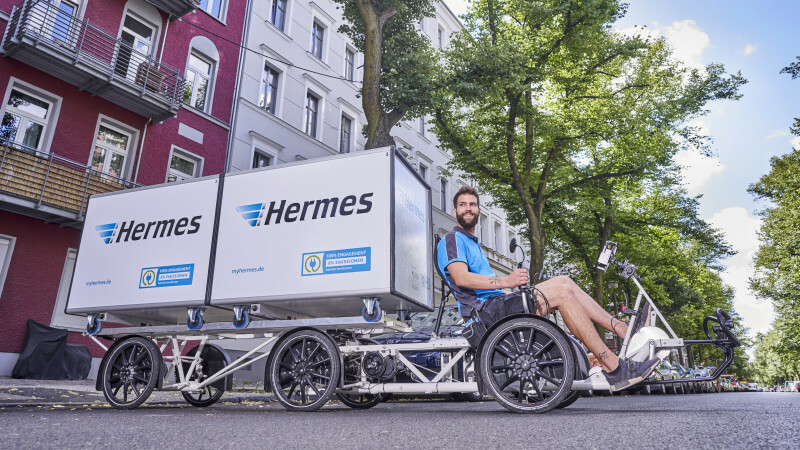 “I am extremely delighted that two successful and strong leaders, Olaf Schabirosky and Hendrik Schneider, take over these key positions at the helm of Hermes Germany and give themselves the task of refocusing the company in a very demanding competitive environment”, says Kay Schiebur, who was appointed new Chairman of the Supervisory Board of Hermes Europe at the Supervisory Board Meeting. 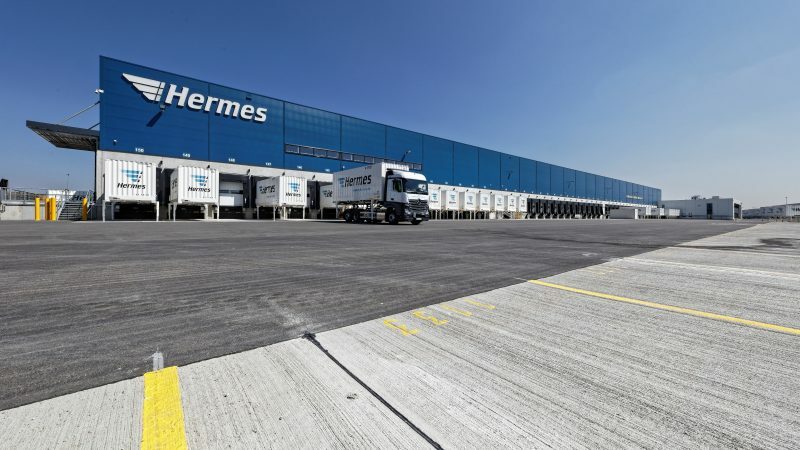 Going forward, the Executive Board of Hermes Germany will comprise Olaf Schabirosky, Hendrik Schneider, Thomas Horst and a Managing Director for Operations who is yet to be appointed. 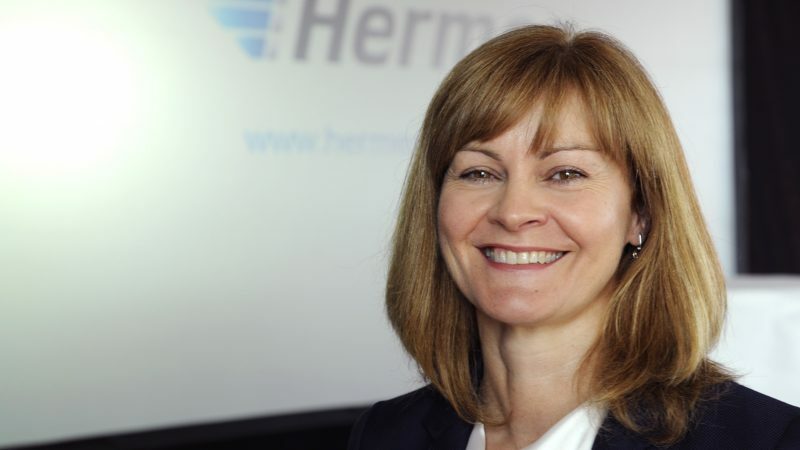 The long-time head of Hermes UK has been appointed CEO of Hermes Europe, Hamburg. 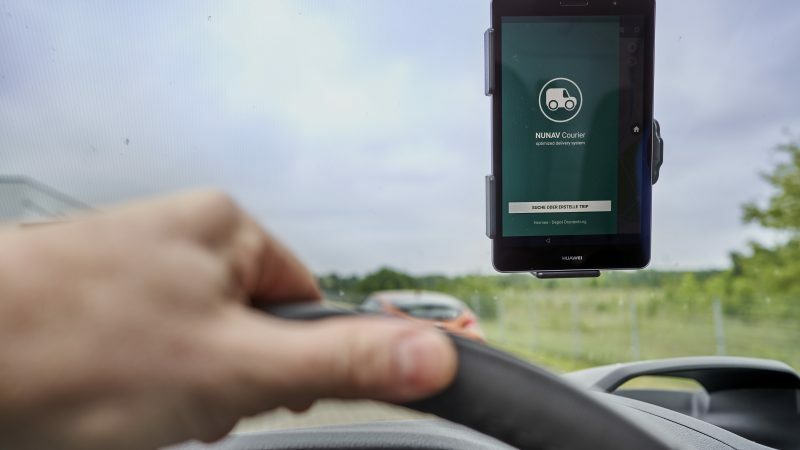 The technically experienced and highly successful manager takes over from Donald Pilz the management of all logistics activities of the Otto Group throughout Europe.